Conditions in Calais are now worse than ever; most refugees are sleeping rough with no shelter or sanitation at all. Police regularly disrupt sleep and confiscate possessions so that no one feels safe. One of the biggest impacts we can have on this terrible quality of life is to give warm, waterproof walking boots. Refugees walk miles every day and foot infections due to wet feet and inadequate footwear is one of the most common complaints. 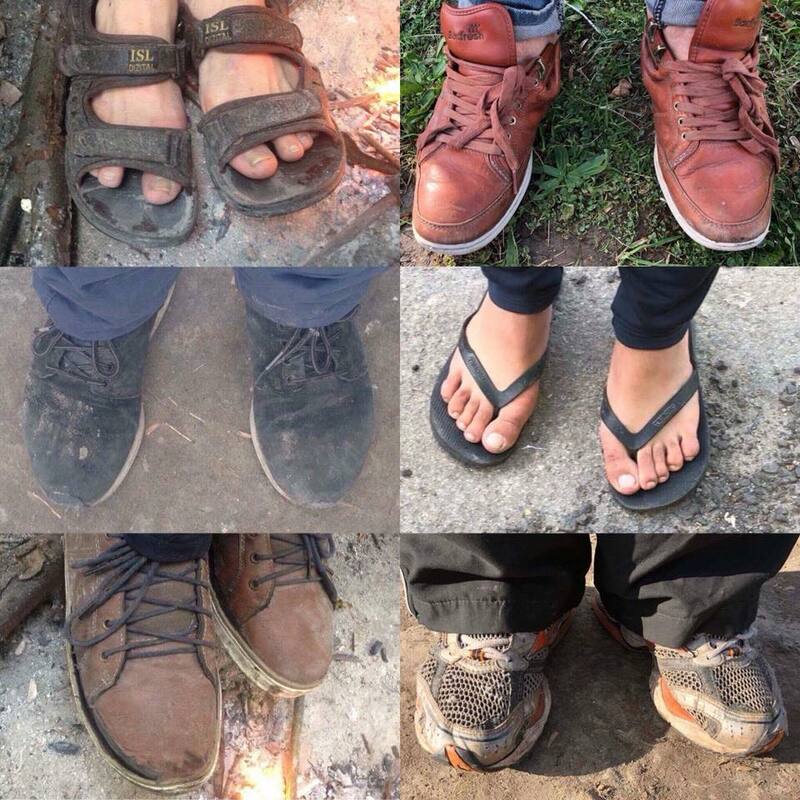 This fantastic campaign run by some of the best refugee groups in the UK aims to deliver 1000 pairs of walking boots to those who desperately need them.